Why Did God Name The Two Pillars Of Solomon’s Temple? What a strange thing to do!…..until you dig beneath the surface. 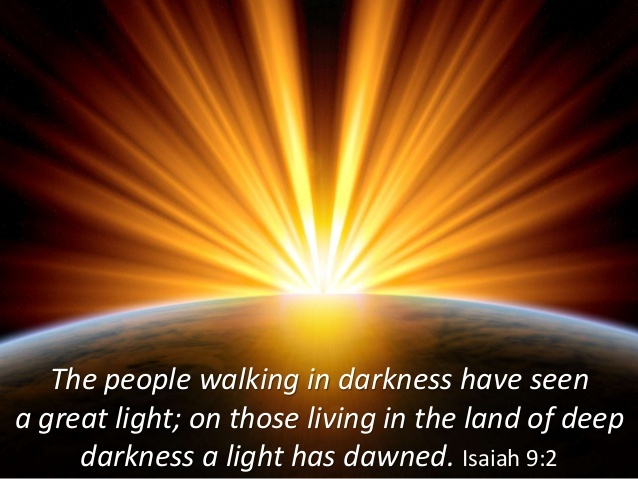 That’s where we, as kings and priests after Jesus, come in. It is up to us to search these things out! As usual, the Holy Spirit is always up to something good that will warm our hearts and bless His Church! As I was reading in my Bible one day researching an entirely different topic, the thought came over me to study the names of the two pillars of Solomon’s Temple. Knowing that all names, numbers, and places have hidden meaning, I discovered something that amazed me! These pillars were erected on either side of the entrance to the Temple, as pictured above. For some strange reason, God gave them these names: Boaz and Jachin. Why? If you know anything about the story of Ruth, you’ll recognize the name of the left pillar, “Boaz.” He is one of the Biblical “types” of Jesus in the Old Testament. A typology is a special kind of symbolism; a symbol being something or someone which represents something else. You see this type of symbolism all over both Old and New Testaments, all pointing to Jesus, primarily, though there are other types representing Israel and the Church. The Apostle Paul in the book of Hebrews decodes many of these for us. It contains a wealth of information just waiting to the hungry to find it. Now, not just anyone can become a kinsman redeemer. #3- He must be willing to restore the forfeited inheritance to its former owner. This is why Jesus had to be born as a baby and become human: So He could be physically related to the human race. Because it was a man that sinned against God and lost our inheritance, it must be another man to buy it back. 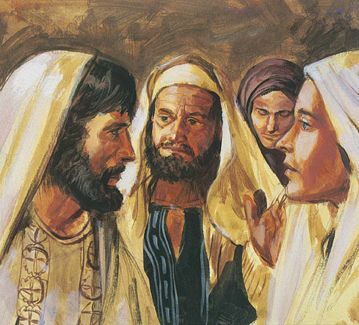 Now, Boaz became kinsman redeemer for Ruth, this beautiful gentile widow from Moab. This was no small feat as Moab was a nation cursed by God at that time. None of their descendants were to be allowed to enter the assembly of God, not even to the 10th generation. Ruth, though disqualified by the law, entered by faith and, through grace, is listed in none other than the genealogy of our Lord Jesus Himself! 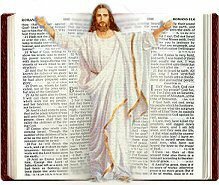 The whole story is a beautiful picture of Jesus redeeming the church, His bride, which is comprised primarily of Gentiles. We were under God’s curse, cut off from God without hope of entering the promised land; cursed, without hope of redemption. But we have seen THE GREAT LIGHT!!! Of course, you realize that, relationally, that makes Naomi, who represents the nation of Israel, our mother-in-law! As for the other pillar on the right side, its name was “Jachin.” This name is derived from the verb, “Kun,” which means “To be established, prepared, fixed, certain,” etc. This very common verb’s basic meaning is, “To bring something into being with the consequence that IT’S EXISTENCE IS A CERTAINTY,” in the eloquent words of HAW’s Theological Wordbook of the Old Testament. It is usually used inreference to the building of a house (Judges 16:26). Hmmmm…….a throne? YES!!! The everlasting throne of our Messiah, Jesus!!! The RIGHT PILLAR, “Jachin,” means “He (God) Establishes; He will certainly bring into being and establish.” BOAZ-the LEFT PILLAR is a picture of The ONE in Whom is strength; Our Lord JESUS! 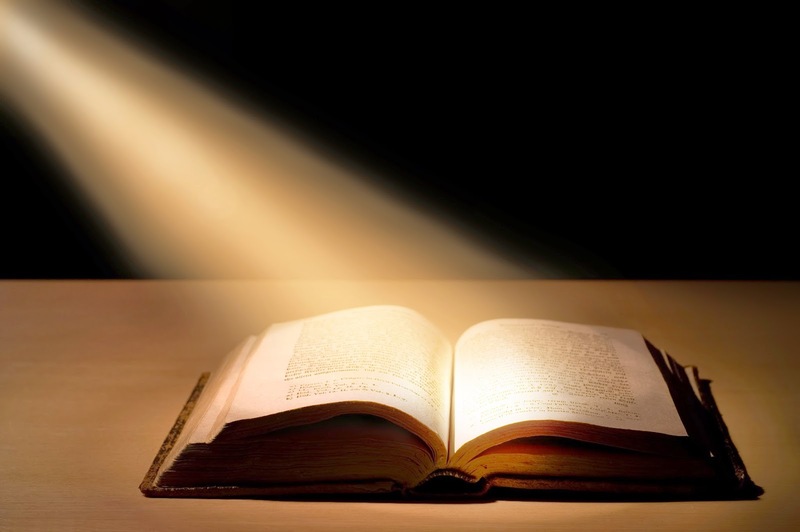 Why hide this message all over the Old Testament? Because ever since the garden our adversary, the devil, has tried countless times to stop THE ONE, Jesus-The Champion-from coming and CRUSHING HIM FOREVER IN IGNOMINIOUS DEFEAT! There is ample evidence of this all throughout the scriptures. It must have endlessly delighted God to be hiding His wonderful plan in plain sight, hidden in the meanings of names, places, and even numbers. But He also knew what great delight it would give to all of us later on to dig into His word and find these wonderful nuggets and snapshots of Jesus. He knew how it would warm our hearts and make us feel SO loved! In these last days, God is revealing so many things like this that have long been hidden. They are not new doctrines and teachings. That would be very disturbing! They were there all along. We just needed to know where to look! What exciting times we live in, and what an AWESOME GOD we have. He was hiding His wonderful plan of redemption in plain sight to keep the enemy from thwarting His plan. 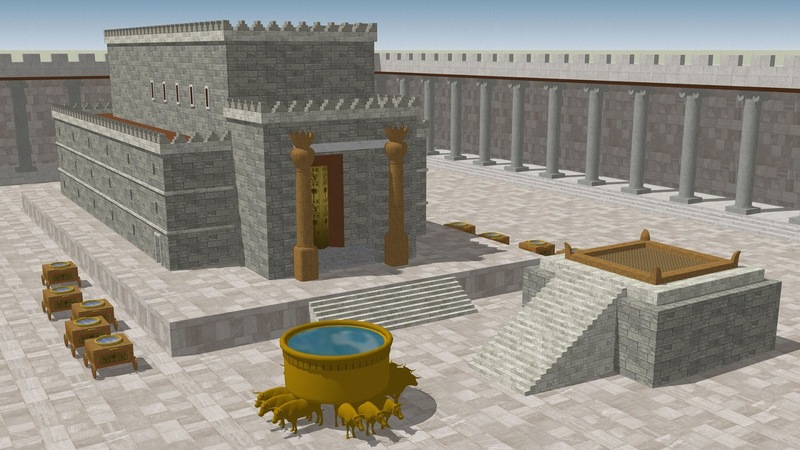 One of the places He hid that plan is in the meanings of the two pillars of Solomon’s temple. IN us to guide us along …The Way? ← The First And The Last Song.